New Delhi, July 22: Liquefied natural gas (LNG) from the US will cost around $10.5 per million British thermal unit and will be the cheapest LNG to have been contracted ever by India. 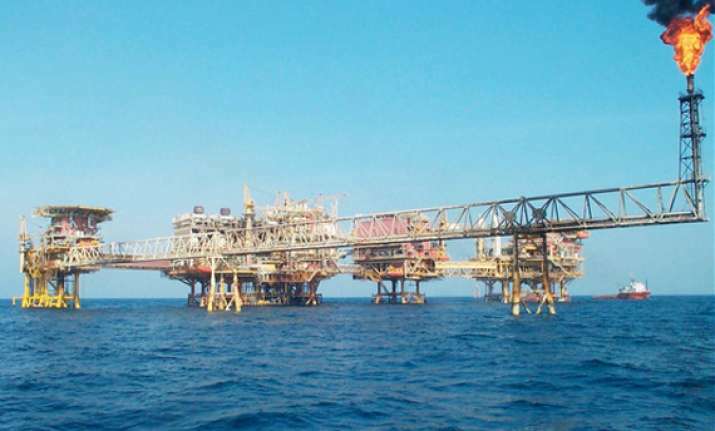 State-owned gas utility GAIL India LtdBSE -0.77 % had in December 2011 contracted to buy 3.5 million tonnes a year of super-cooled gas (LNG) from Cheniere Energy Partners LP for 20 years. The LNG price will be linked to a benchmark US price and included a fixed component. "Based on today's Henry Hub price, the landed cost of this gas will be around $10.5 per mmBtu," a top Oil Ministry official said. Gas at US Henry, LA is currently traded at around $3.78 per mmBtu. The LNG deliveries are expected to start in late 2016 or mid 2017 from Houston-based Cheniere's Sabine Pass LNG terminal in western Cameron Parish, Louisiana. GAIL's pact has an option to extend the agreement by 10 years. The price of gas compares to close to $13 per mmBtu that India will pay to RasGas of Qatar for buying 7.5 million tons per annum of LNG at oil price of $100. LNG on a similar long-term contract with Gorgon project of Australia will cost $16 when at Indian port. With domestic demand outstripping supplies by a wide margin, India's reliance on LNG, super-chilled for shipping by tanker, is bound to increase. Currently, domestic supplies of 105 million standard cubic metres per day will be able to meet just two-thirds of the demand, the official said. The domestic shortfall is forcing the state-owned firm and Petronet LNG LtdBSE 0.84 %, in which GAIL has a 12.5 per cent stake, to buy a larger volume of gas from overseas and increase capacity and terminals used to import the fuel. GAIL, the first Asian company to buy liquefied natural gas from the US, is taking advantage of the lowest prices in 13 years to tie up LNG supplies from US. Gas prices in US reached a record high of $15.378 per mmBtu in December 2005. Houston-based Cheniere Energy Partners LP's Sabine Pass terminal is the only one with approval to export the LNG to nations that don't have a free-trade agreement with the US. The official said while the deal with Cheniere uses Henry Hub, the main US gas benchmark traded on the New York Mercantile Exchange, as the pricing index, LNG sellers in Australia and Qatar use oil to set the price. GAIL, which has also bought a 20 per cent stake in shale gas areas of the Eagle Ford region in Texas from Carizzo Oil & Gas Inc for $95 million, is building a floating LNG receipt facility off Kakinada in Andhra Pradesh and is exploring options to build a permanent one in West Bengal, he said. Besides having a stake in Petronet, it currently operates a 5 million tonne Dabhol LNG terminal in Maharashtra.